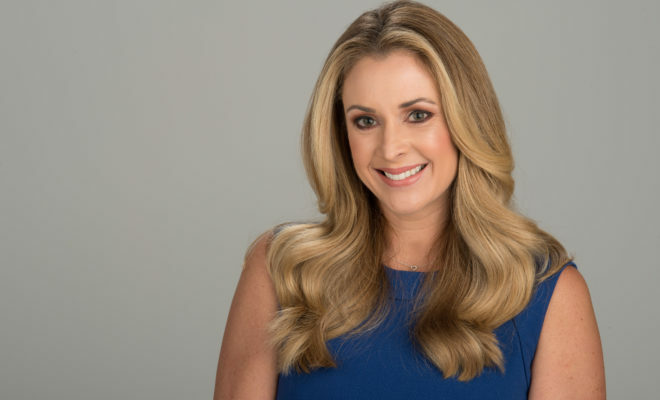 ESPN has signed SportsCenter anchor Nicole Briscoe to a new contract and given her some extra duty: hosting ABC’s telecast of the Indianapolis 500. Briscoe’s new multi-year deal will see her continuing as an anchor for SportsCenter, a position she’s been in since January of 2015. She recently moved from late night to daytime and weekend editions of ESPN’s signature news and information program. Prior to becoming a SportsCenter anchor, Briscoe was part of ESPN’s coverage of NASCAR as a host and reporter from when she joined the network in 2008. And on May 27, she’ll return to motorsports, although a different form, from atop the iconic Pagoda at Indianapolis Motor Speedway as ABC televises the Indianapolis 500 for the 54th consecutive year. As the telecast host, she’ll anchor the one-hour pre-race show and bring viewers back from breaks during the race itself. 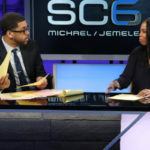 “Nicole is a very talented and professional anchor and we’re very happy she’ll be staying with us for years to come,” said Norby Williamson, ESPN Executive Vice President and Executive Editor, Studio Production. 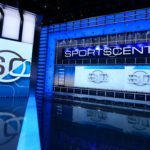 “She brings a unique personality and presence to SportsCenter and anything else she does for us. In many ways, the new Indianapolis 500 assignment is a homecoming for Briscoe. She was first exposed to auto racing while covering the race as a sports reporter for WISH-TV in Indianapolis from 2004-2006, her first on-air sports position, and she also worked as a pit reporter for the Indianapolis Motor Speedway Radio Network on the race broadcast. After hosting a motorsports news program on the SPEED Channel for two years, she joined ESPN in 2008 as Nicole Manske, prior to her 2009 marriage to racing driver Ryan Briscoe, who at the time raced in the IndyCar Series and now competes in sports car racing. For ESPN, Briscoe was host of the pre-race NASCAR Countdown program from 2011-2014, and a host and reporter for the news program NASCAR Now from 2008-2014, before ESPN’s coverage of live NASCAR races came to an end at the conclusion of the 2014 season. 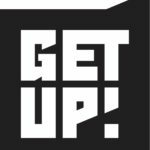 In addition to her primary SportsCenter role, she also has contributed to ESPN’s Major League Baseball and X Games coverage and has hosted some of the network’s other studio programs. “The past 10 years at ESPN have been a professional dream come true,” she said. “I’ve always known how absurdly fortunate I am. NASCAR, SportsCenter and MLB in-between. That’s my job?